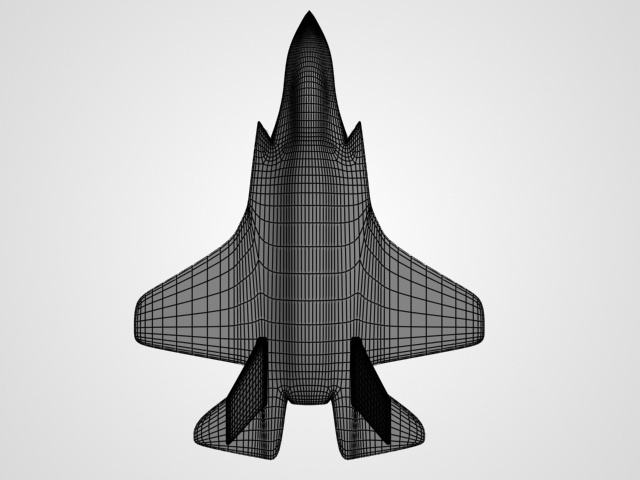 Description: Base mesh of a jet fighter. 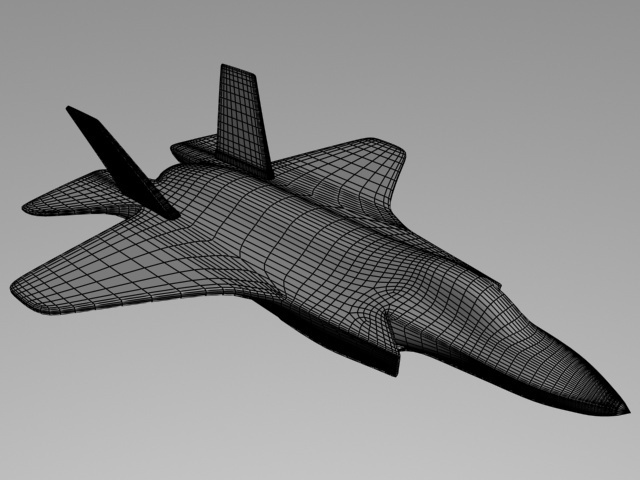 Mesh is based on JSF-35 and is medium-poly. 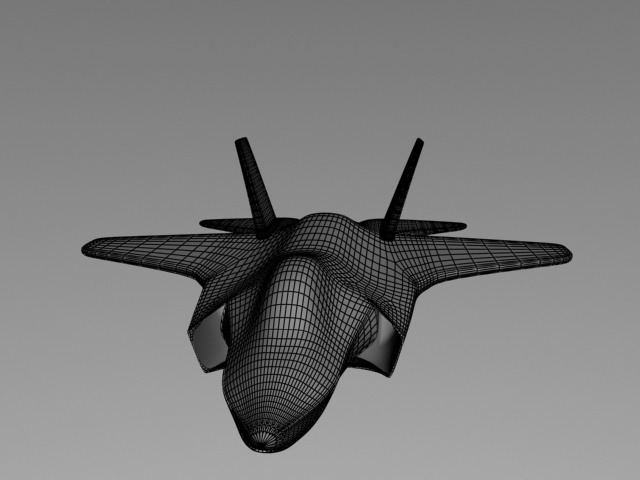 Files Include 3ds max (2011-2014), Cinema 4D (c4d) and ZBrush Tool (ZTL). 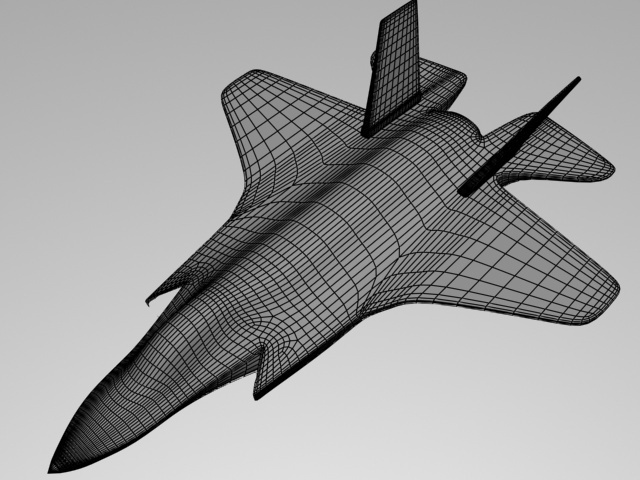 Also includes fbx and obj for import into other 3d applications. 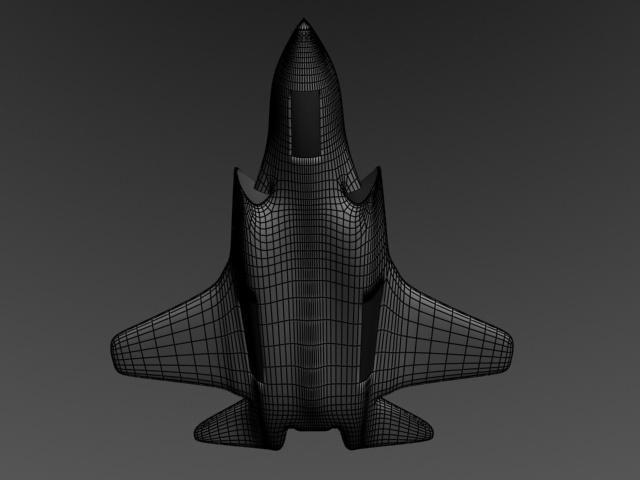 Preview renders are included as well. 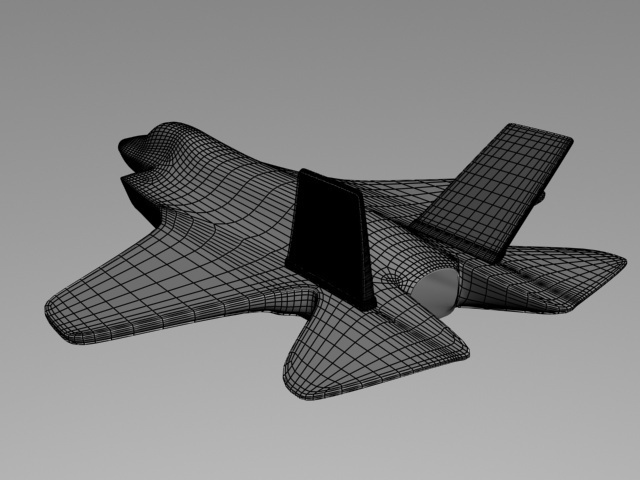 Base mesh has been unwrapped in 3ds max. You can reset the Unwrap UVW by applying a Unwrap UVW modifier and resetting it.